Established in 1981 David's Tree Service is a family owned and operated business. 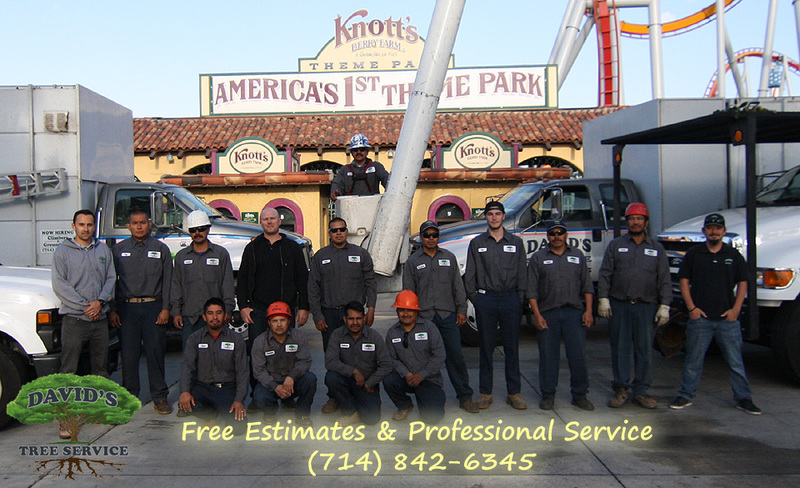 Our motto is to provide quality tree care while demonstrating excellent customer service. We have been able to grow our business by reaching out to the community and being honest, fair, and by providing the highest level of service possible. 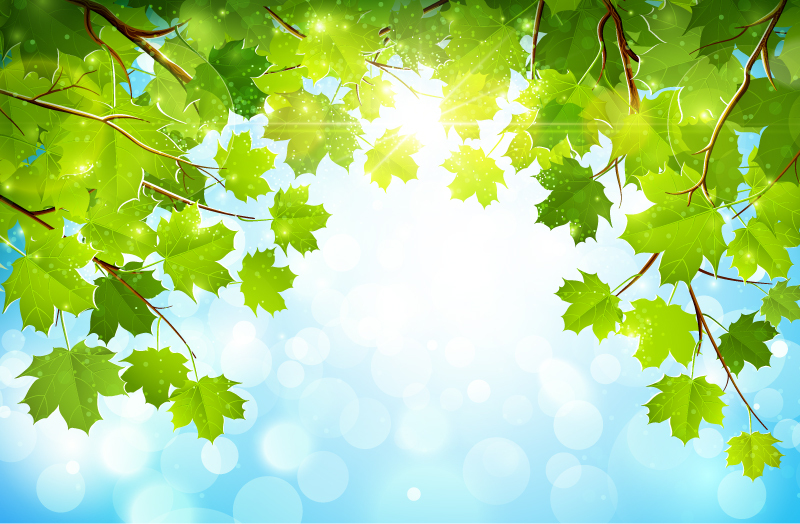 We are experts in tree care, and your trees will flourish under our care. Call us today at (714) 842-6345 and see what sets us apart from the competition!